My first experience in an Asian grocery store was on the island of Saipan back in 1989. I was still new to the small island and its mix of cultures, and Asian ingredients were not part of my vocabulary, so browsing through a bewildering array of soy sauces left my head spinning and I couldn’t tell a Japanese shiro from a Chinese light. It all looked the same to my untrained eyes. So I bought the only brand I recognized, Kikkoman, in a rather large plastic jug and took it home. It took some time, but I slowly learned to appreciate the flavor of soy sauce, especially as part of the classic island sauce, finadene. 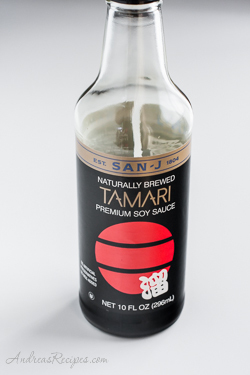 Of all the different soy sauces I’ve tried over the years, tamari is my favorite. It has a richer flavor than other types of soy sauce, and I use it all the time. My favorite super fast lunch is a broiled or grilled salmon filet on a bed of mixed greens with a drizzle of tamari on top. Call me crazy, but I could eat that simple meal a couple times a week. My other favorite thing to do with tamari is roast almonds. 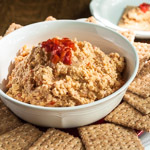 It’s fast and easy to make, and a healthy snack or appetizer. 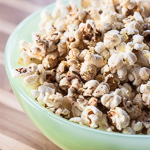 You can find several different brands of tamari in Asian grocery stores and other well-stocked stores, and there’s even a gluten-free tamari from San-J. 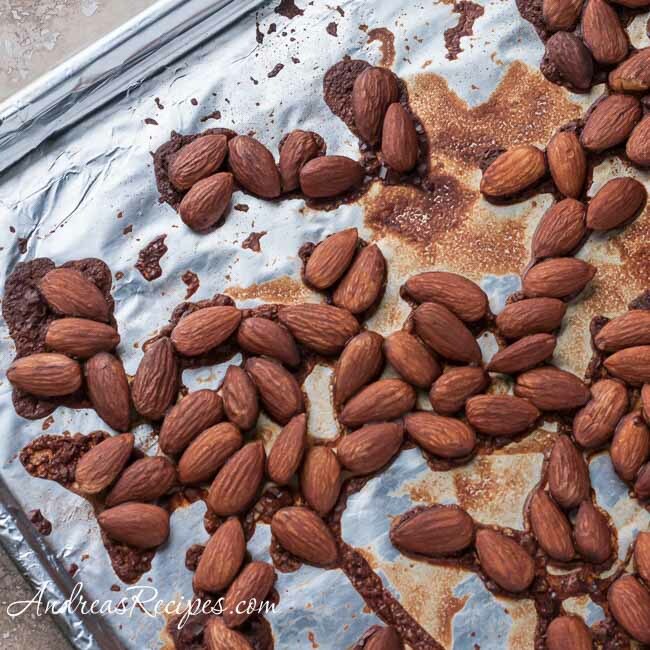 Spread the raw almonds on the prepared pan and roast in the preheated oven for 5 minutes. 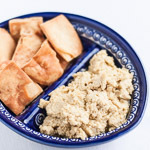 Remove from the oven and drizzle the tamari all over the almonds, stirring as you go to fully coat. Return to oven and roast for 10 more minutes. Remove and allow to cool completely. Store in an airtight container for up to 1 week. Andrea, it was so nice meeting you at BlogHer Food! I know what you mean by being intimidated by all the choices. Even though I have tried dozens of soy sauces, I’ve found they all have different flavors. I’ve never heard of finadene, but it sounds really good! Hi Jeanette! I’m so glad we got to meet on Saturday, and I would love to have spent more time getting to know you. Part of my intimidation with the soy sauce was that I couldn’t read the labels, and since I was so new to the cultures couldn’t even tell the difference between Japanese, Korean, and Chinese writing. I was totally out of my element.